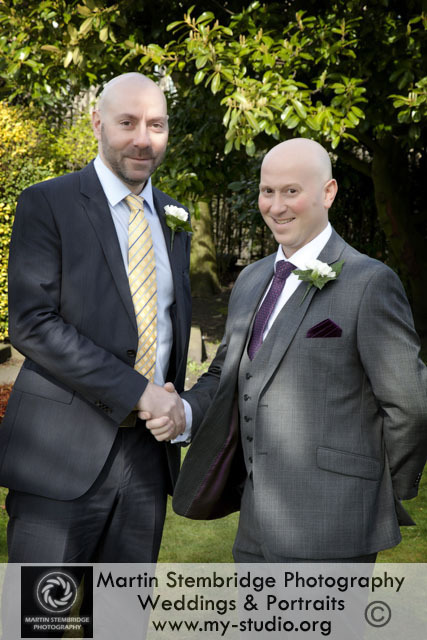 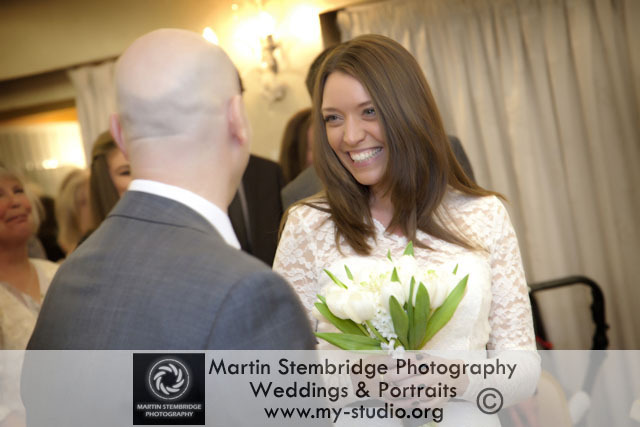 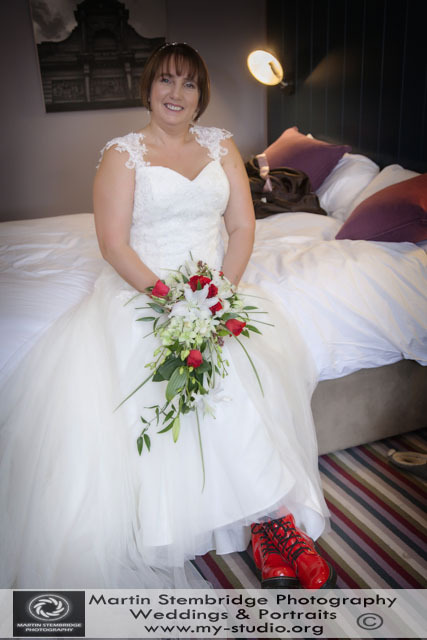 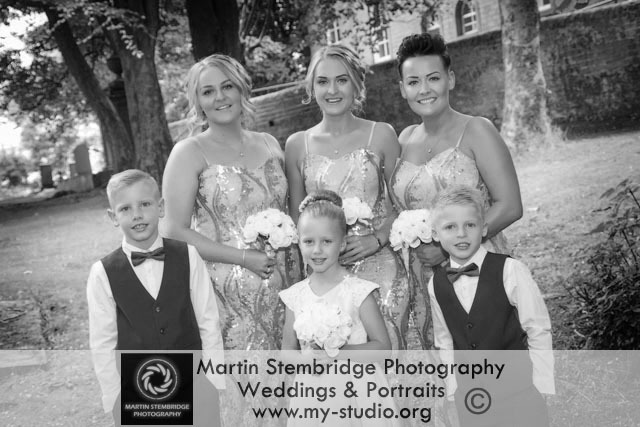 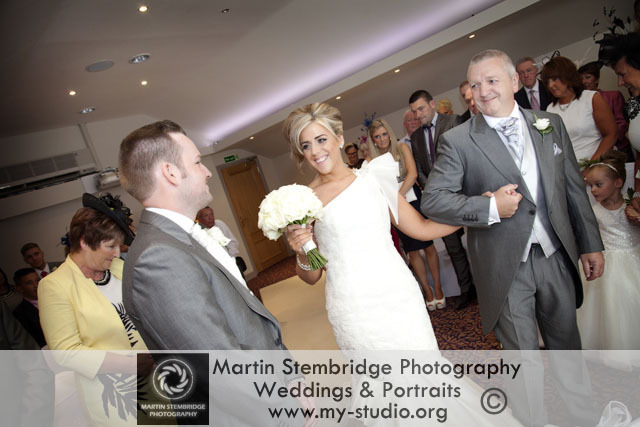 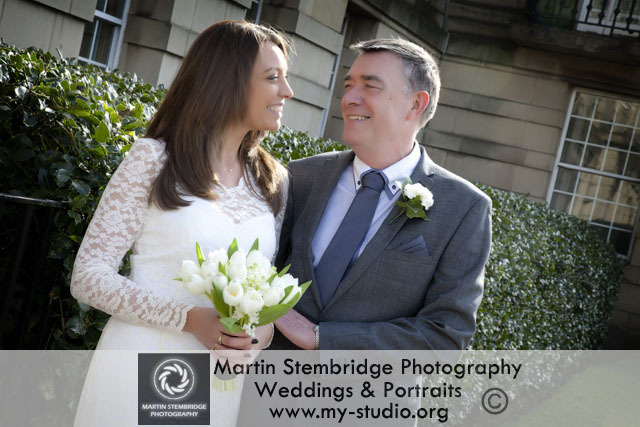 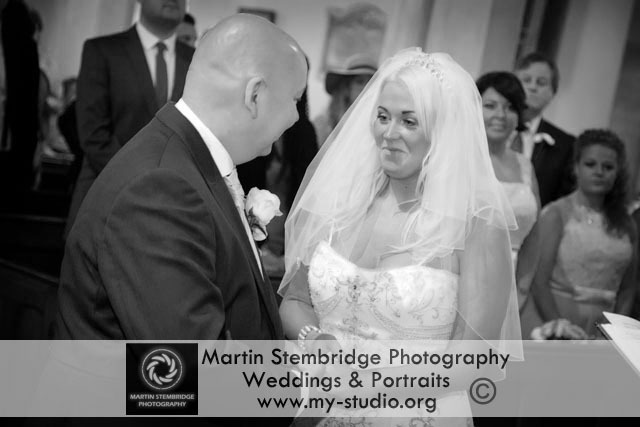 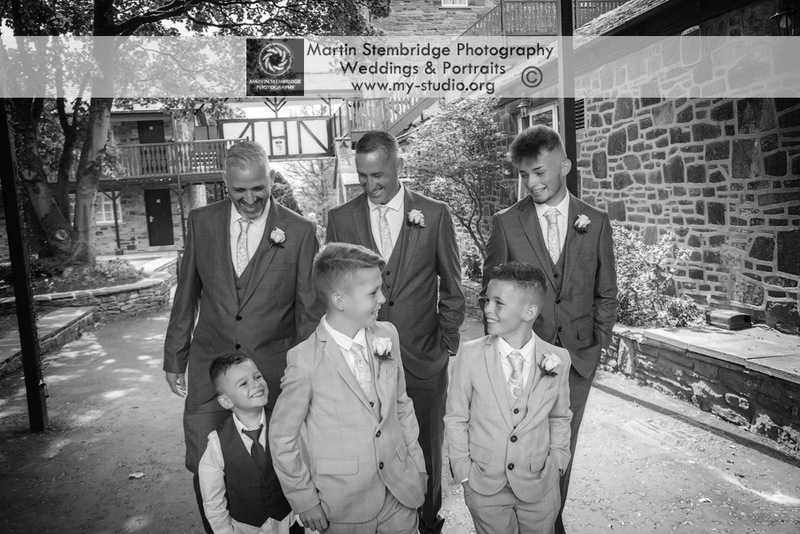 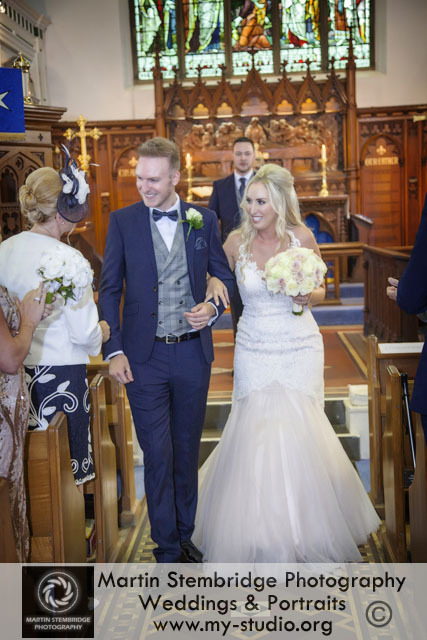 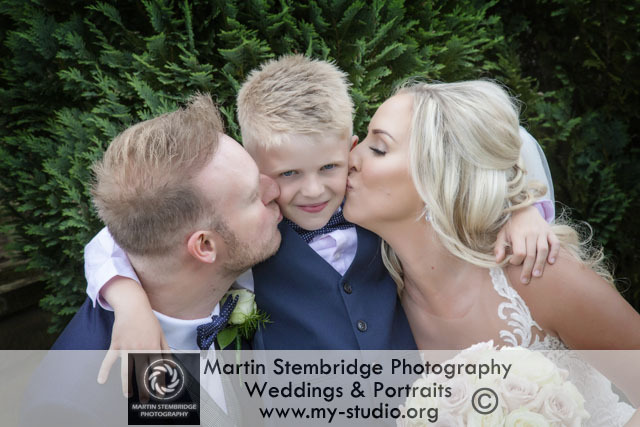 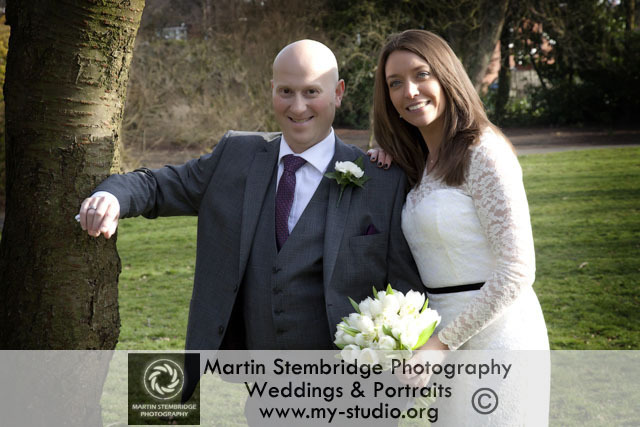 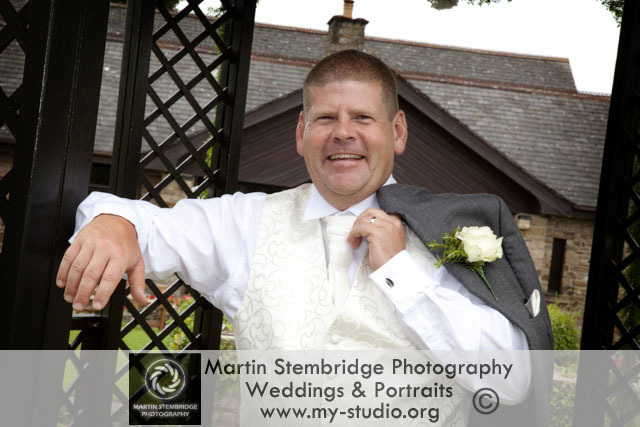 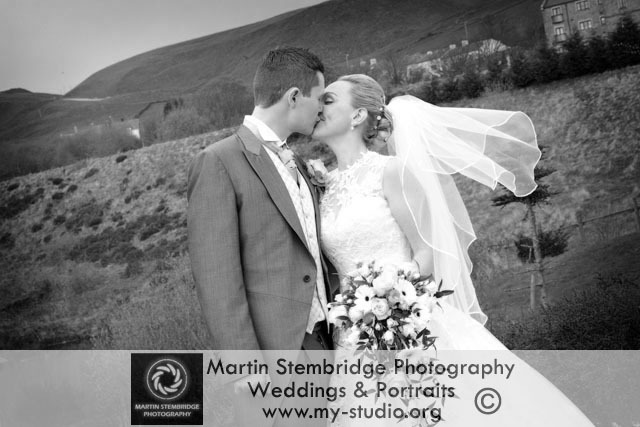 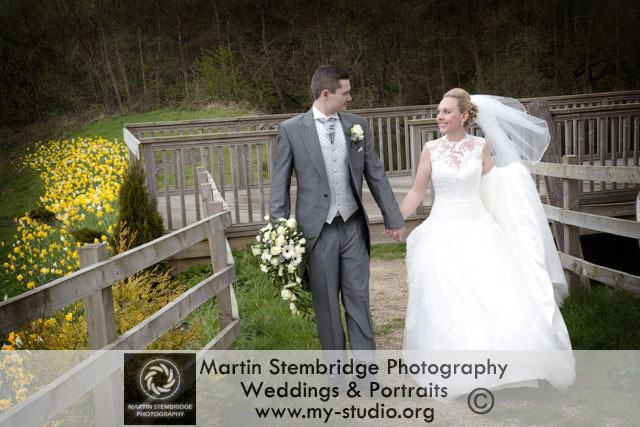 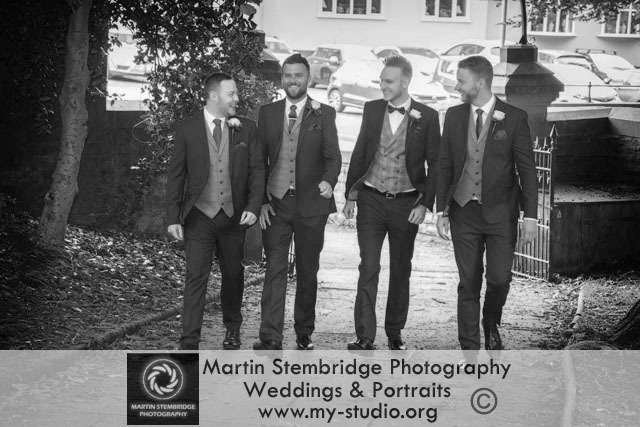 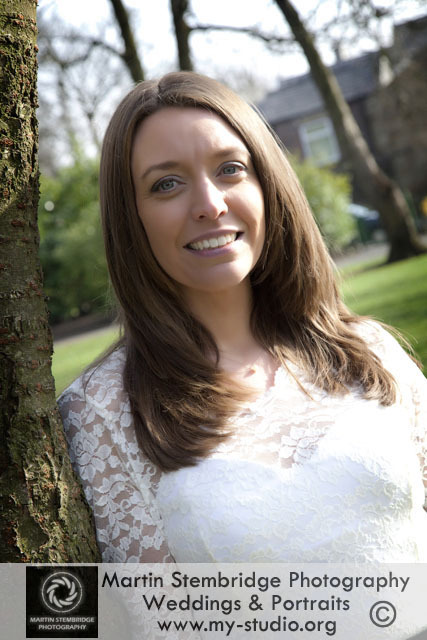 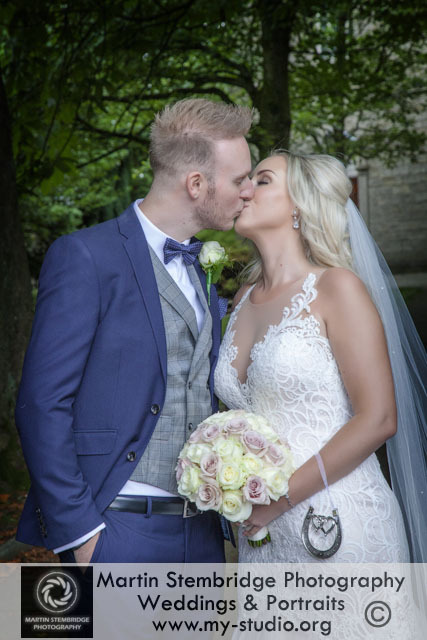 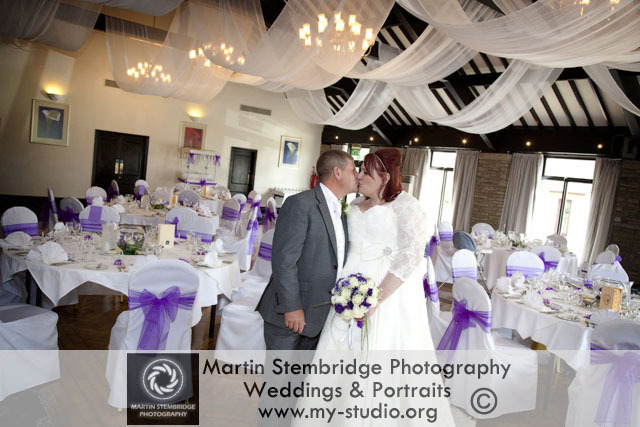 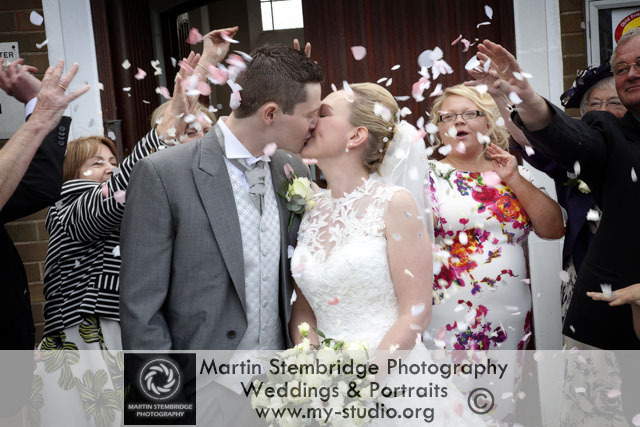 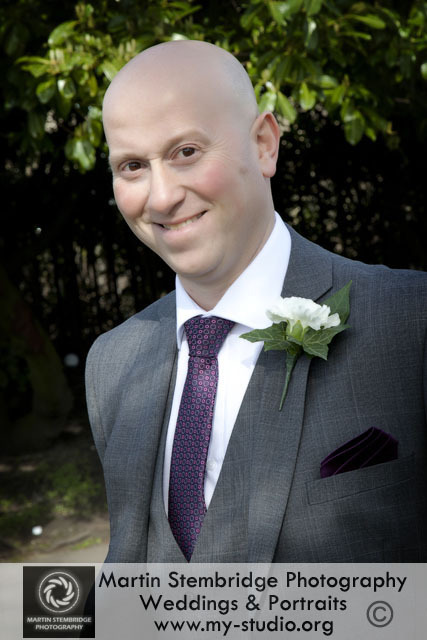 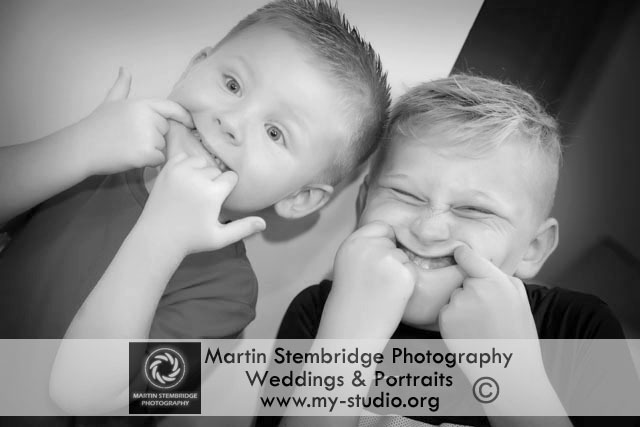 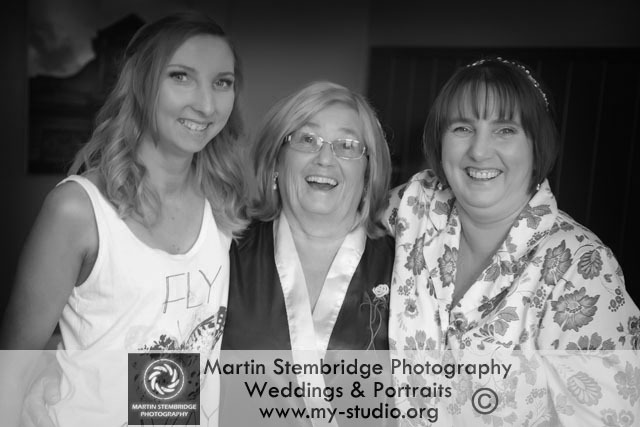 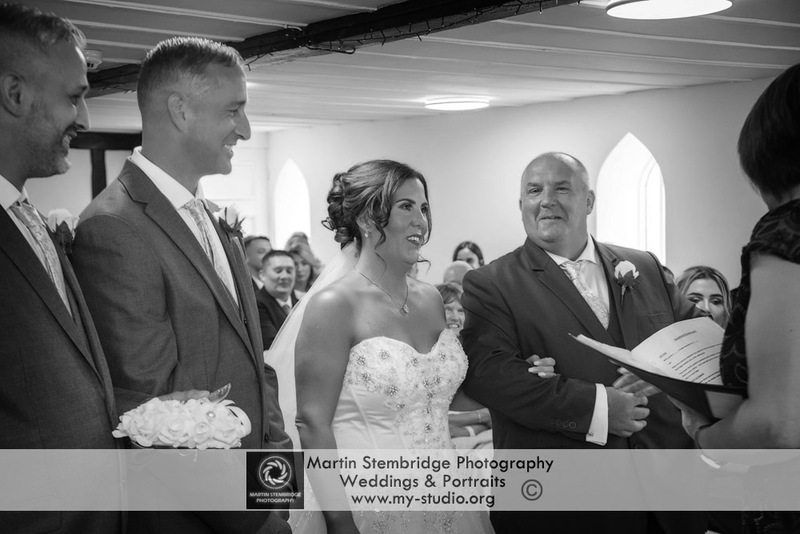 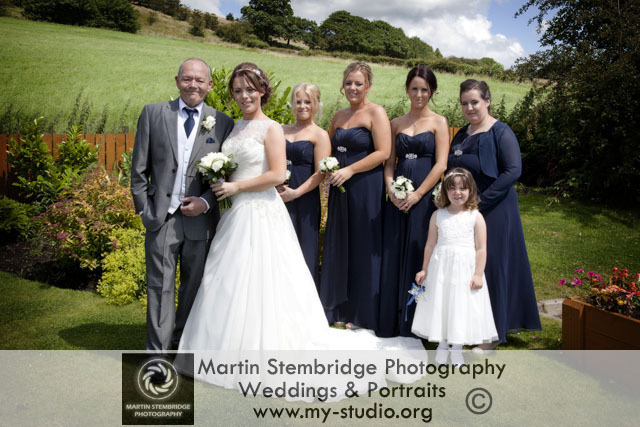 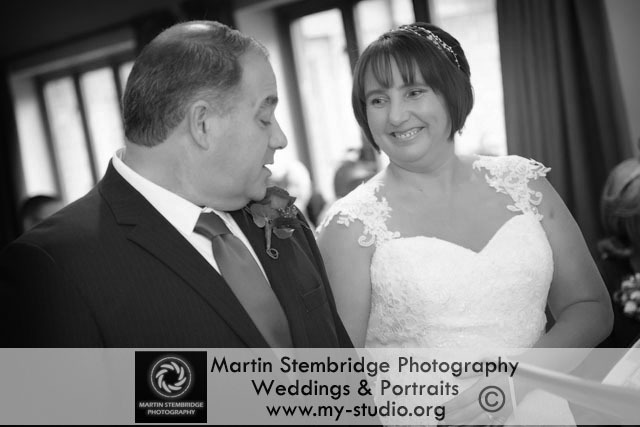 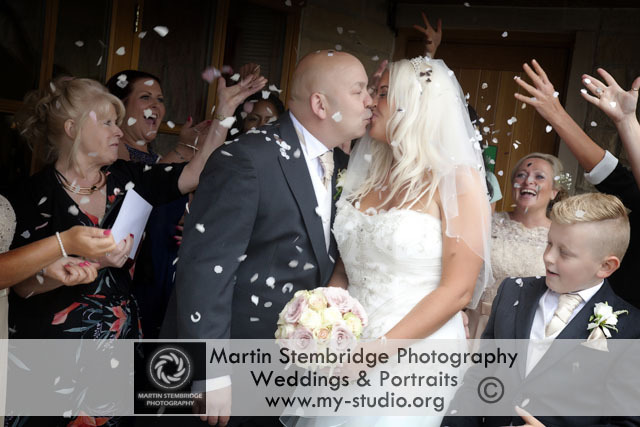 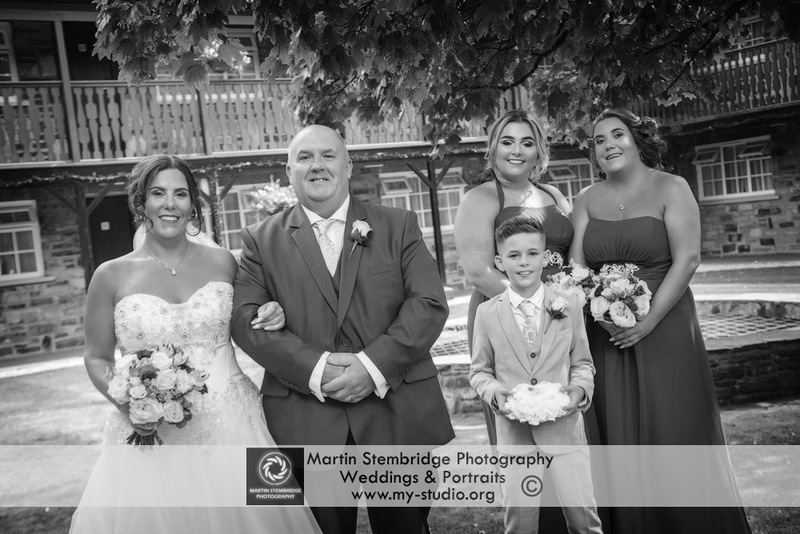 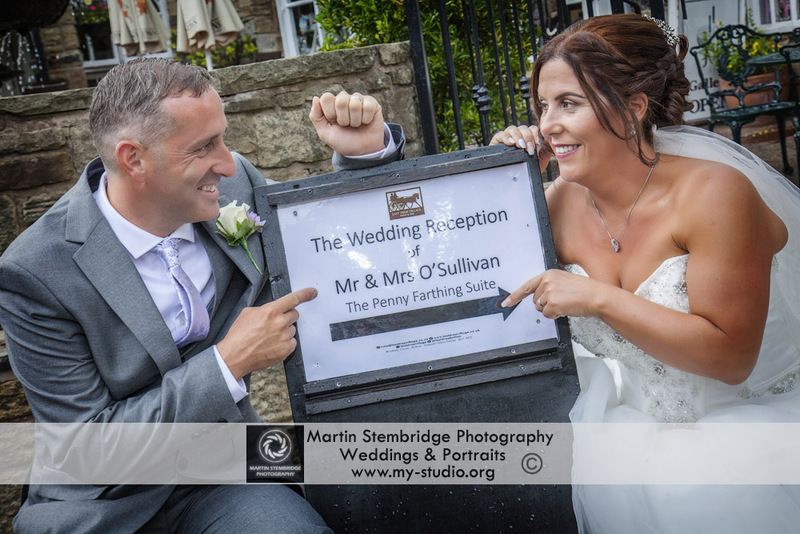 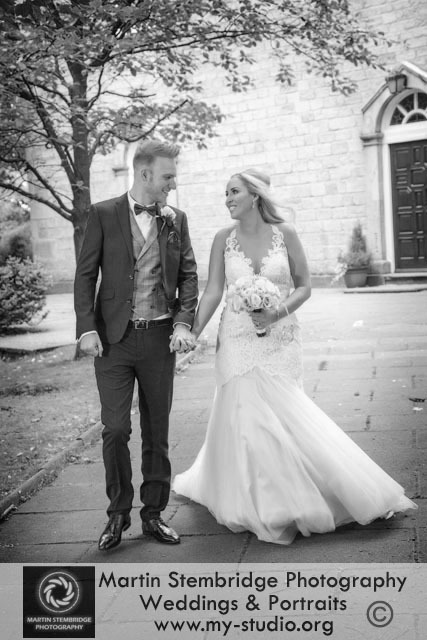 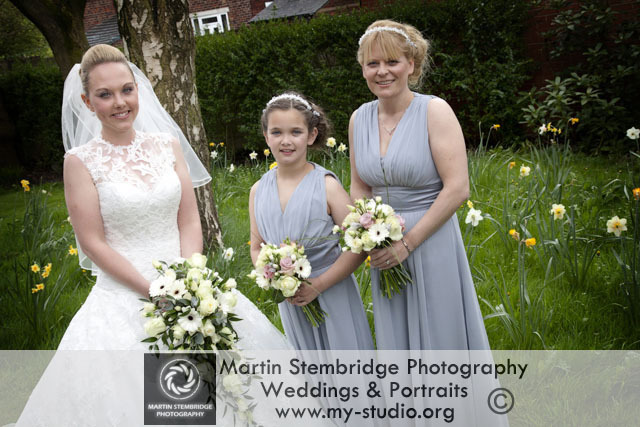 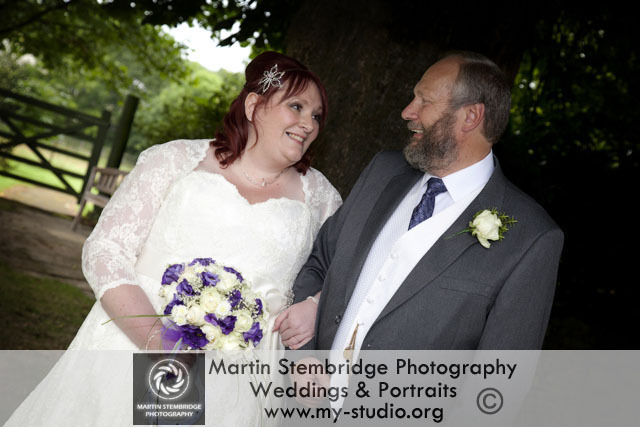 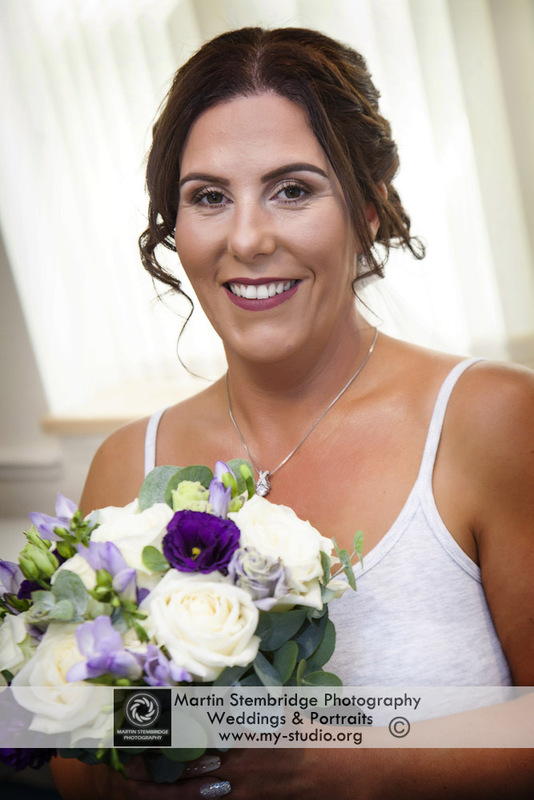 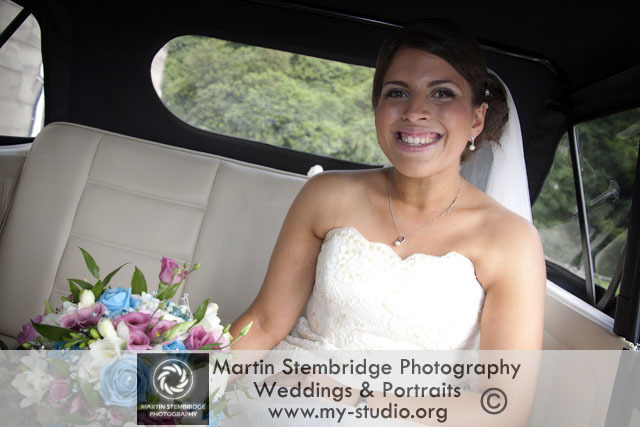 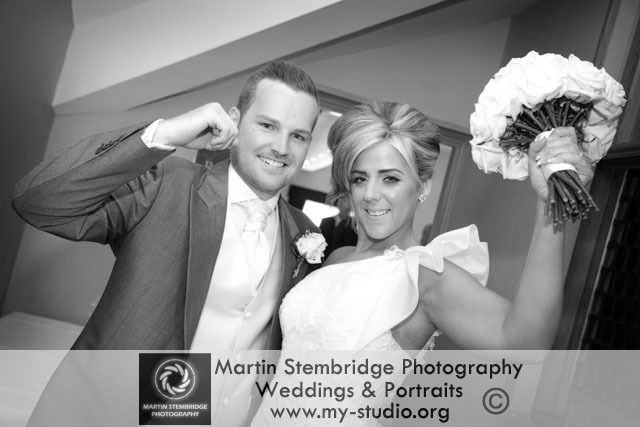 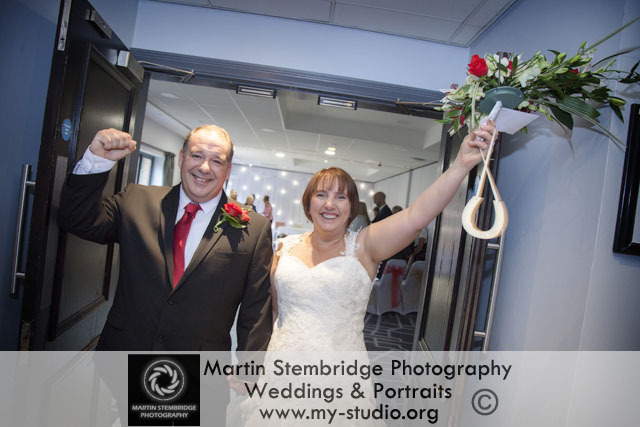 Martyn & Jenna Stuttard were married at St Anne’s Church Tottington and then had a reception for their guests at The Red Hall Hotel in Ramsbottom. 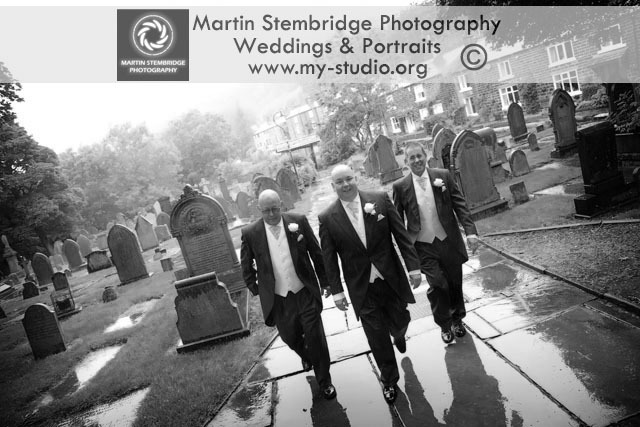 How we got away with the weather on this wedding I have no idea. 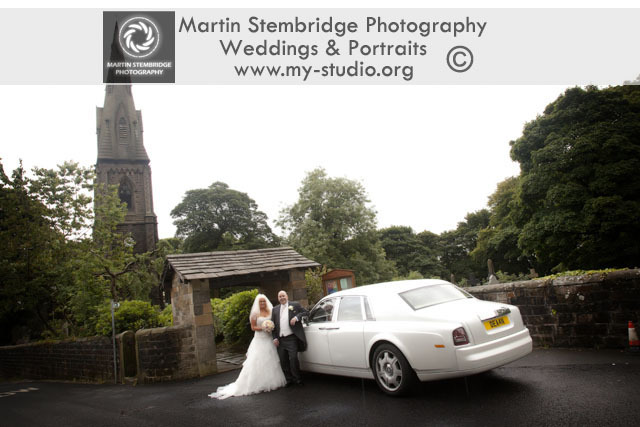 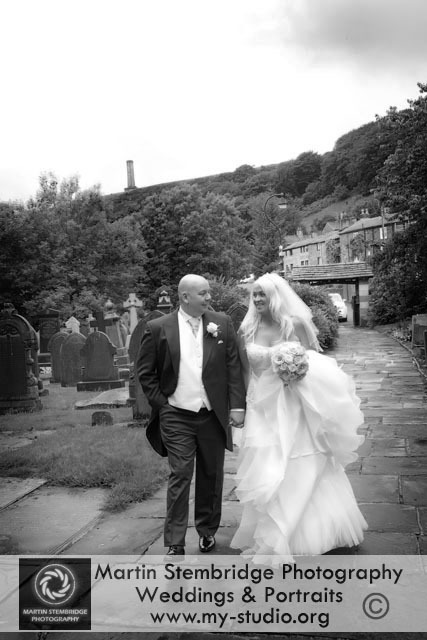 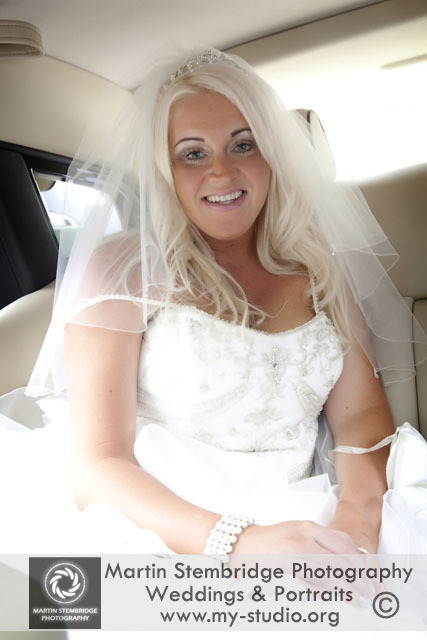 Luckily Emma decided to be 40 minutes late for her wedding at Holcombe Emmanuel church, Ramsbottom and that meant that the rain had passed by as we left the church. 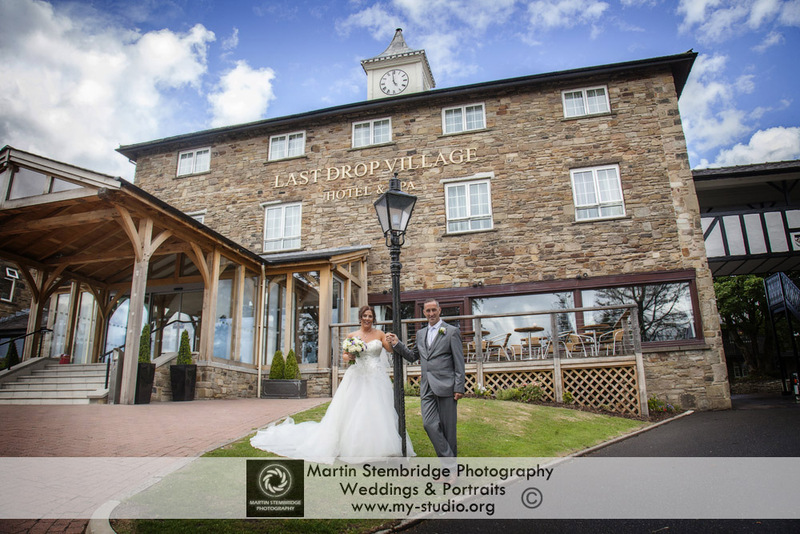 We managed to catch some lovely pictures with Ramsbottom in the background before heading off to The Red Hall Hotel for their wedding reception. 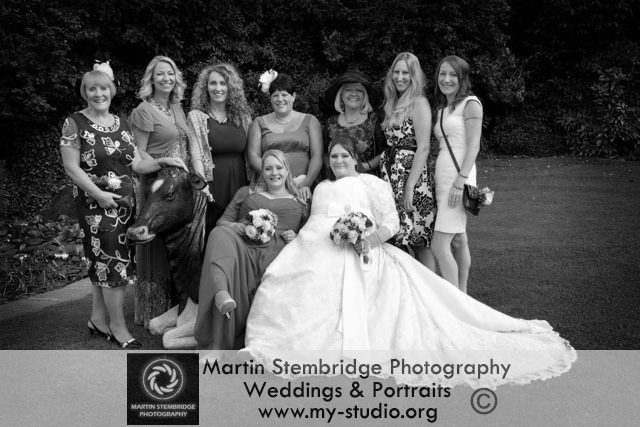 It was a great day and good to catch up with some old friends. 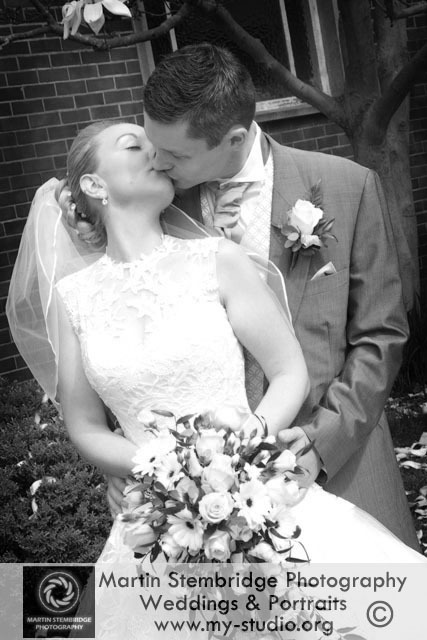 Congratulations Mr & Mrs Drinkwater !!!! 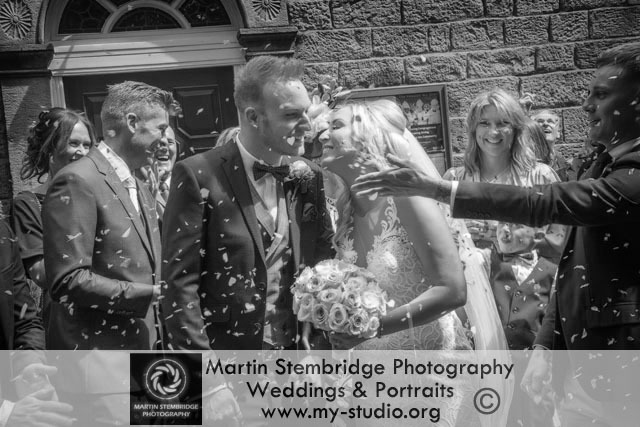 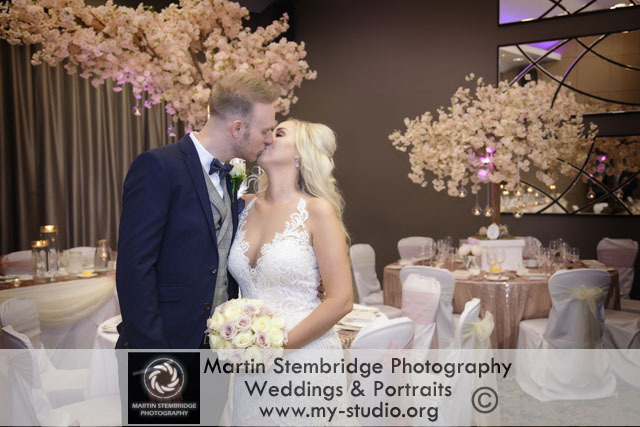 Lee & Michelle has some wonderful weather for their wedding at Bury Town Hall, they then went to the Red Hall Hotel in Ramsbottom for their wedding breakfast. 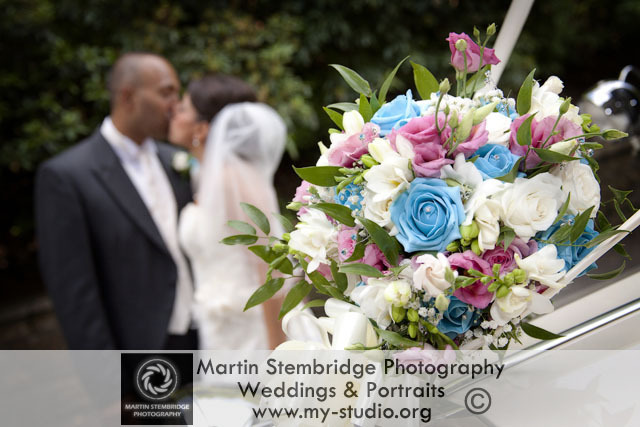 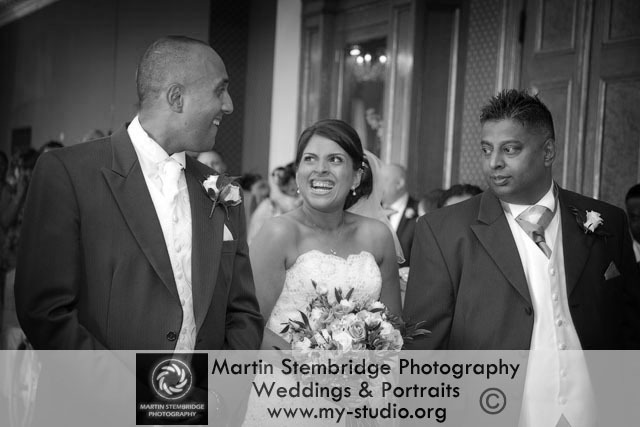 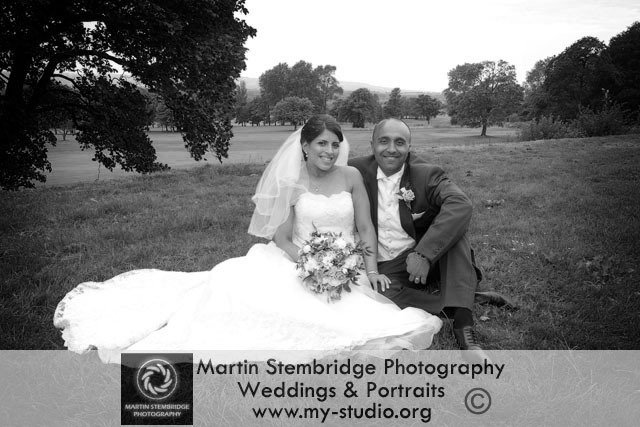 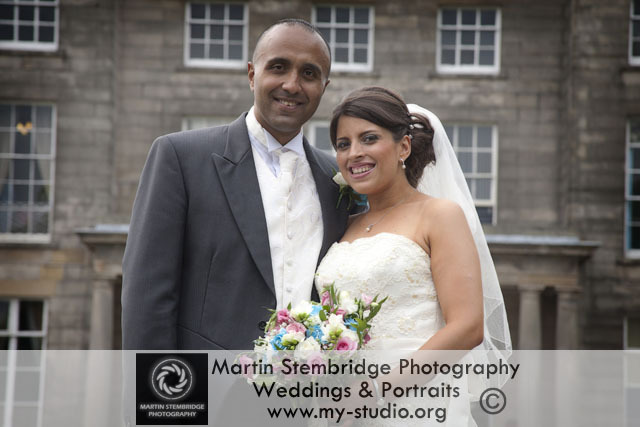 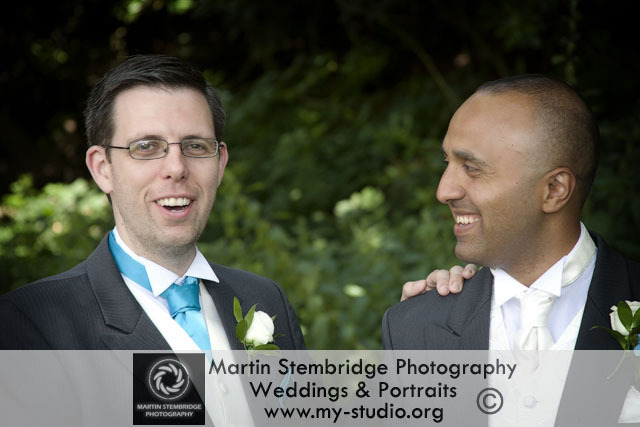 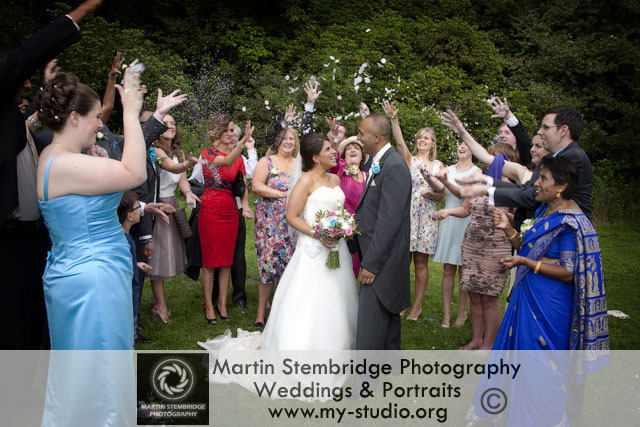 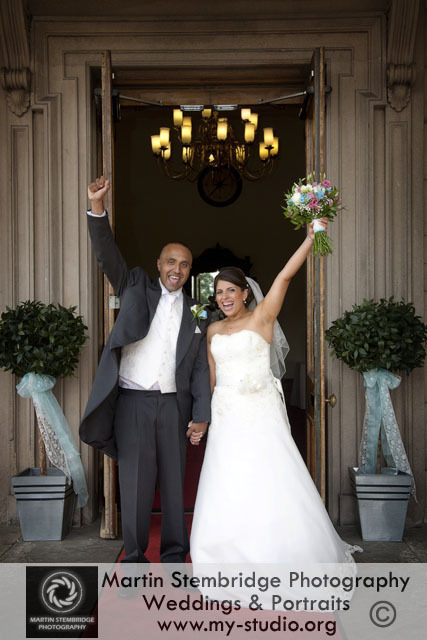 Sara & Anirban were married at the stunning Haigh Hall in Wigan. 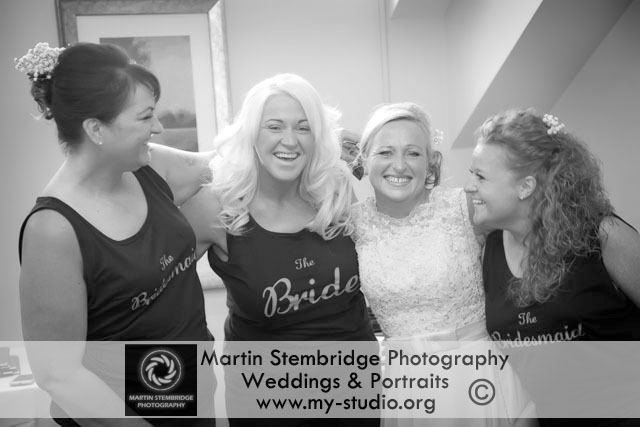 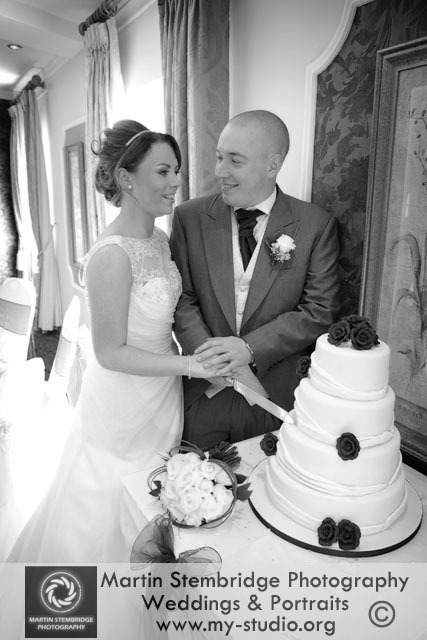 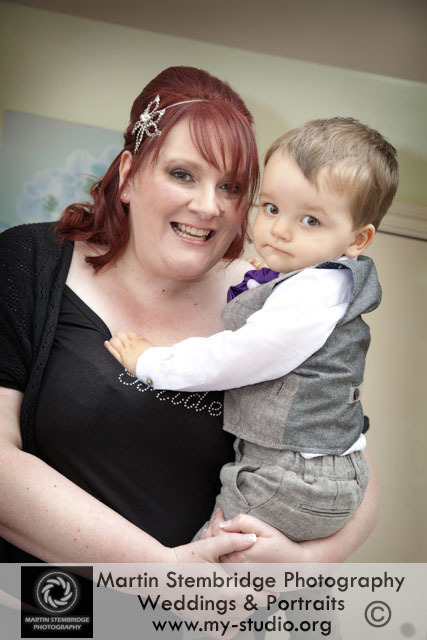 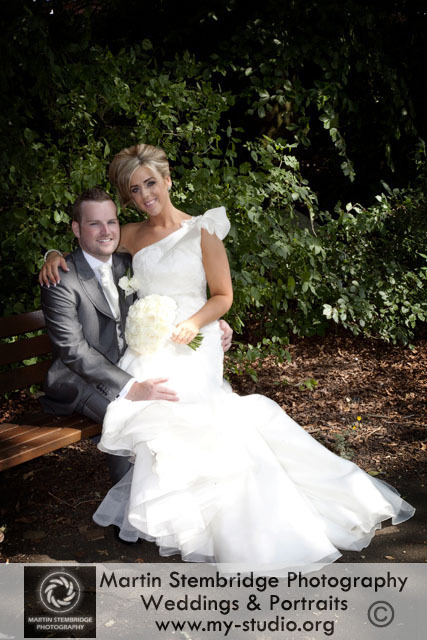 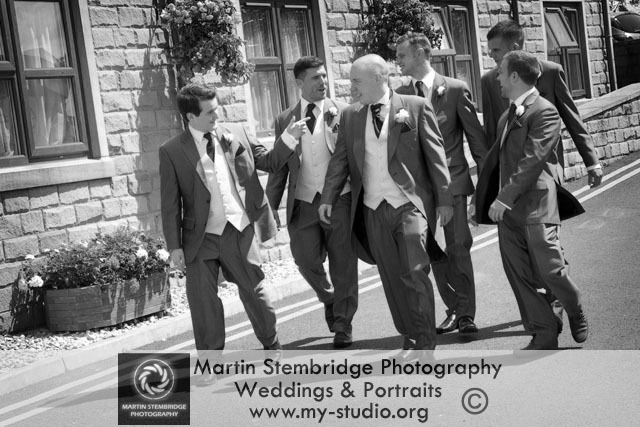 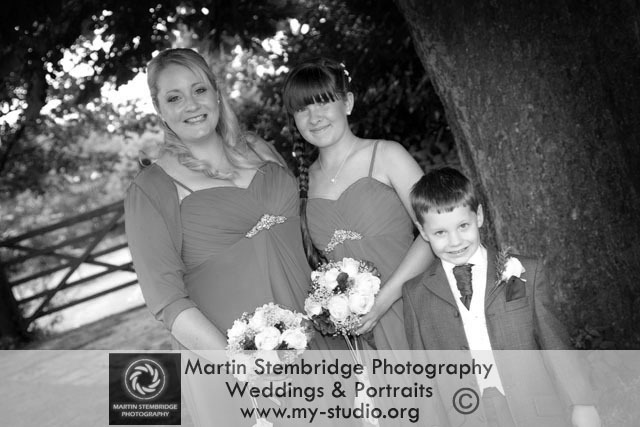 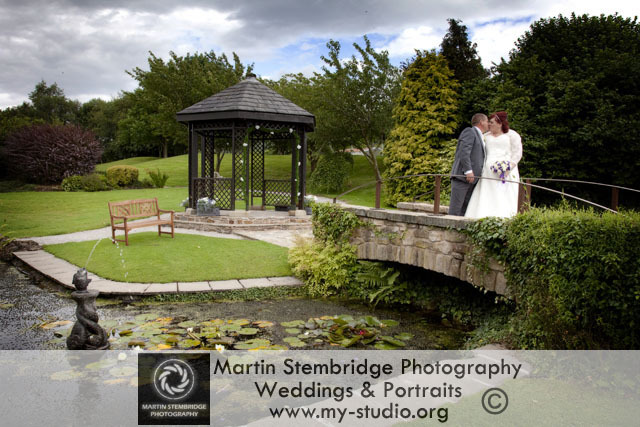 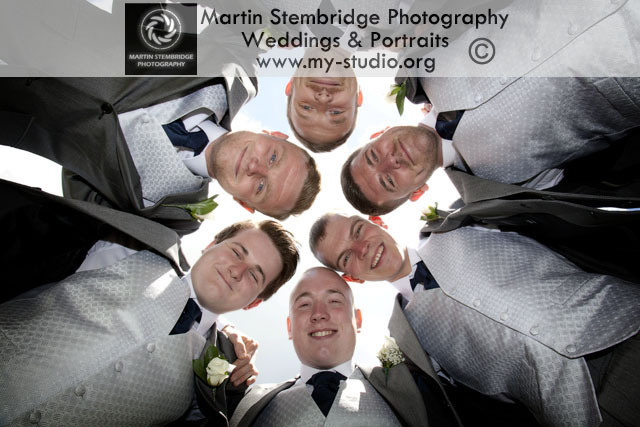 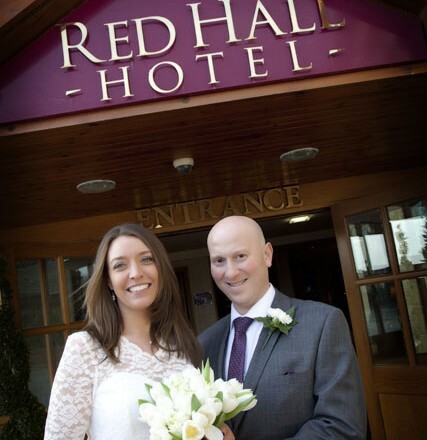 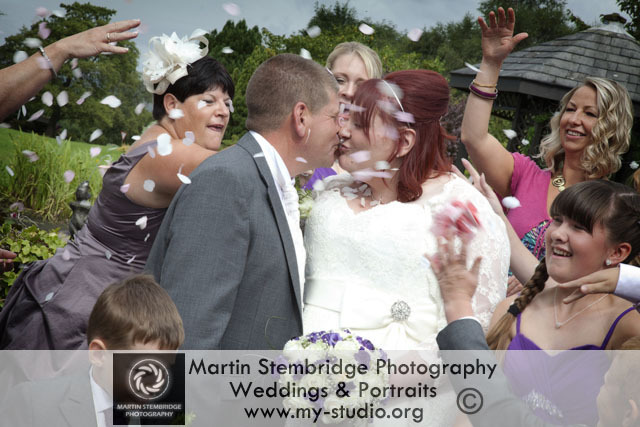 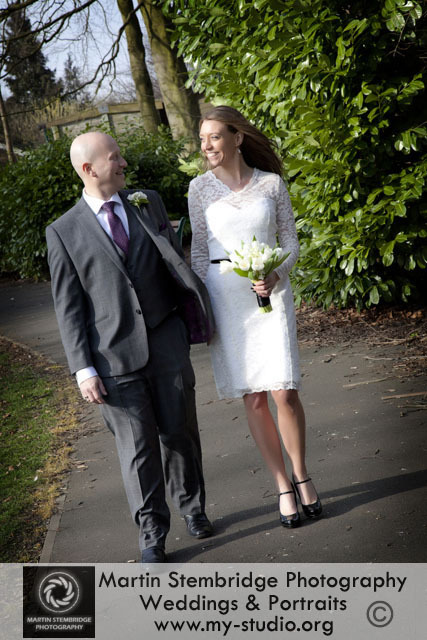 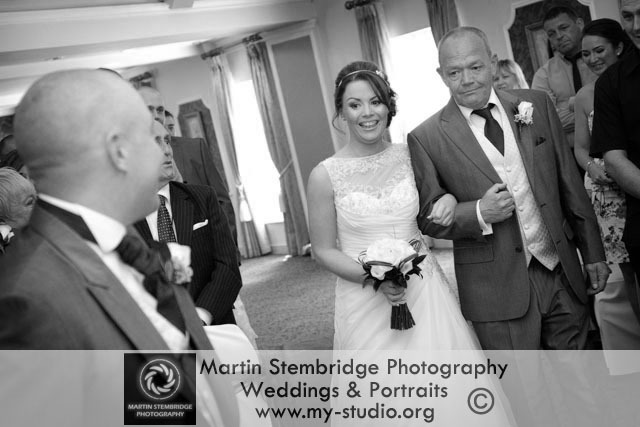 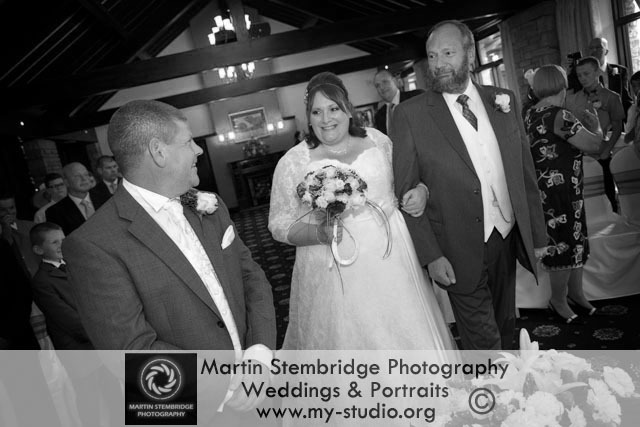 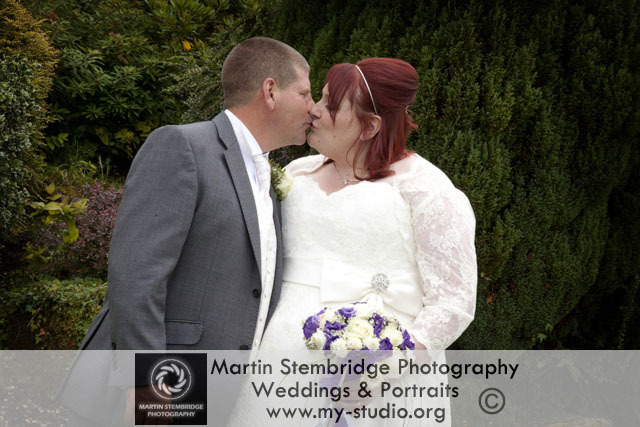 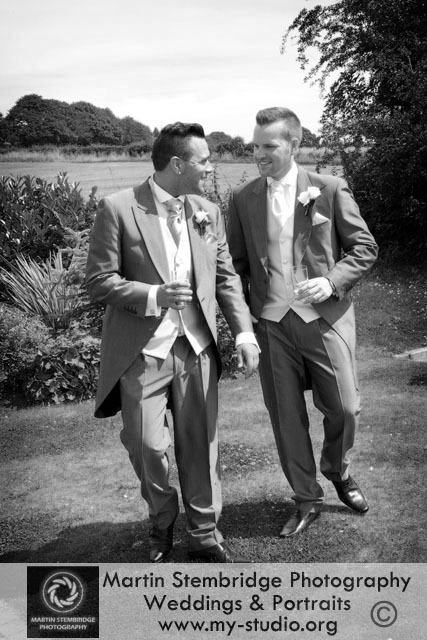 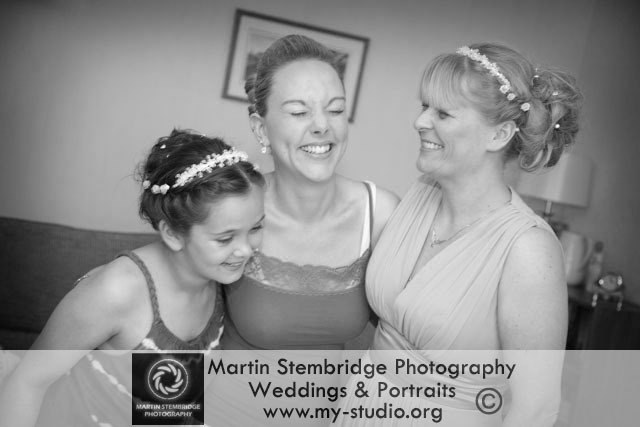 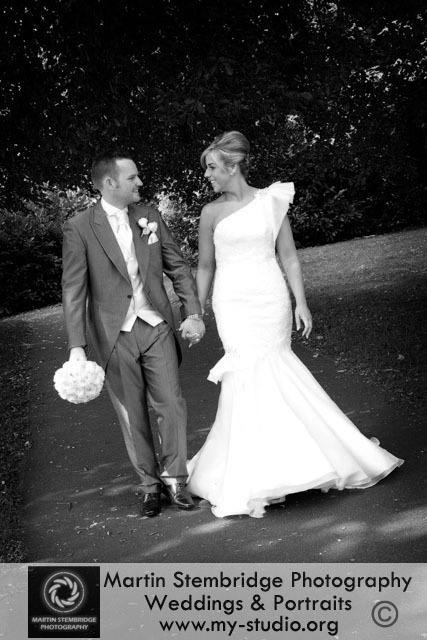 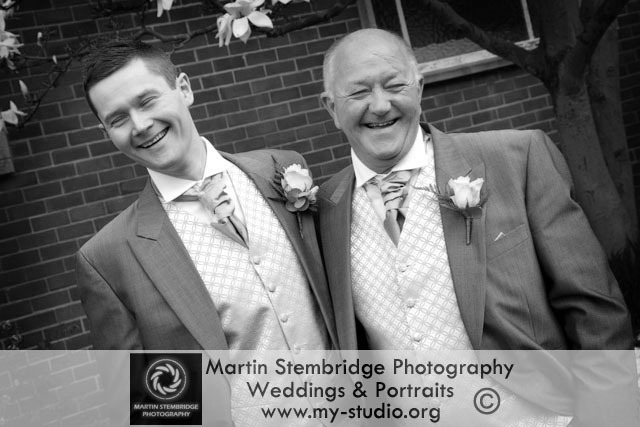 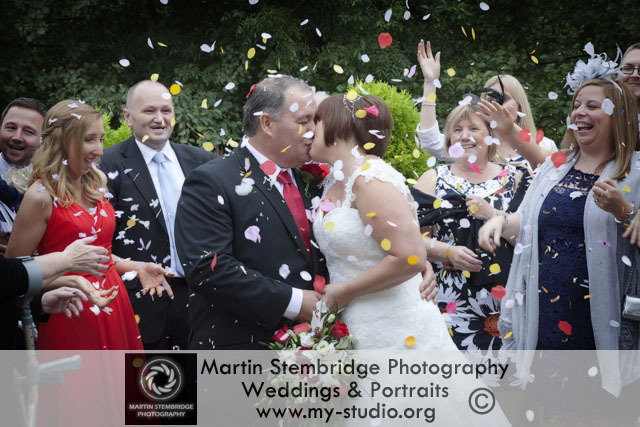 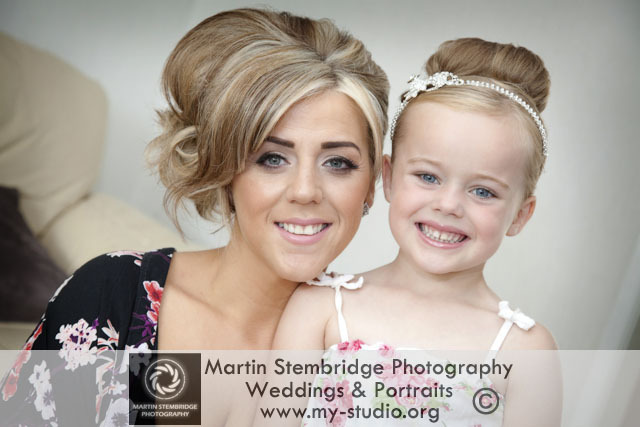 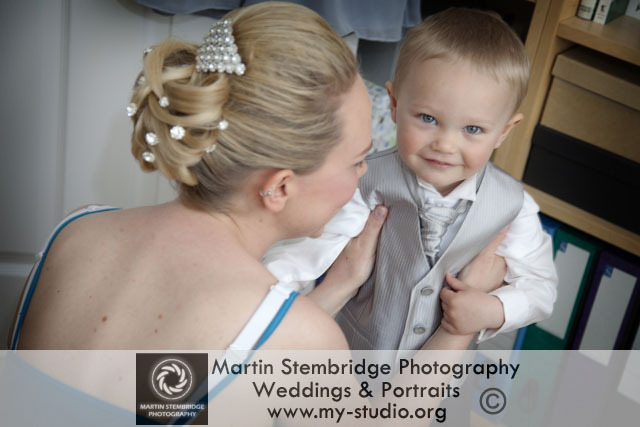 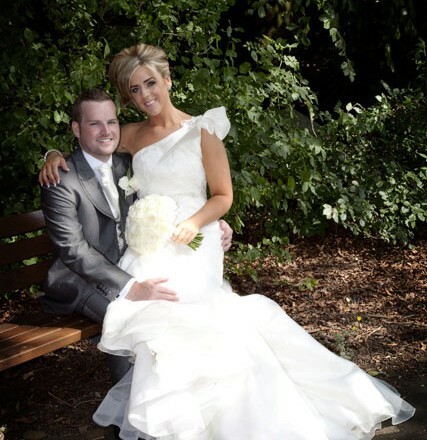 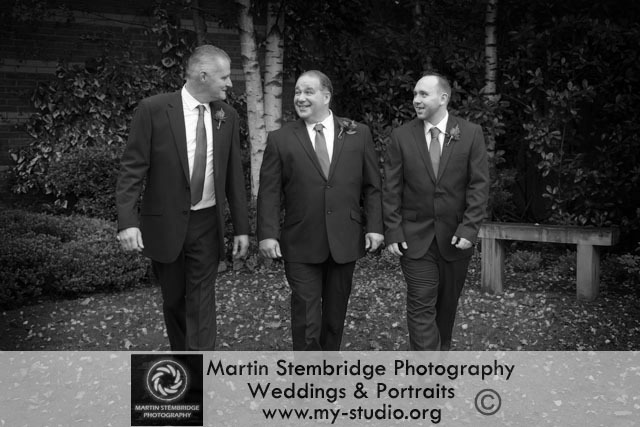 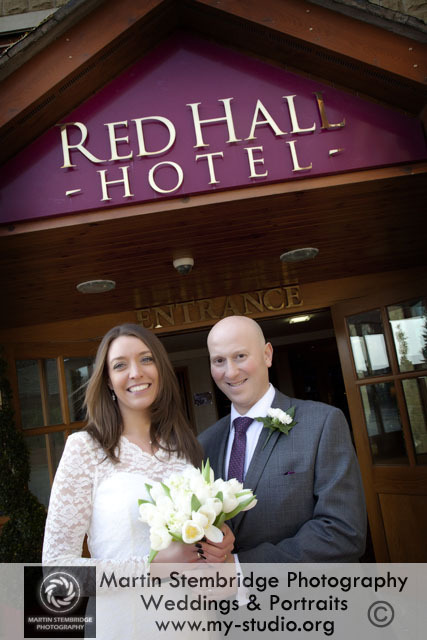 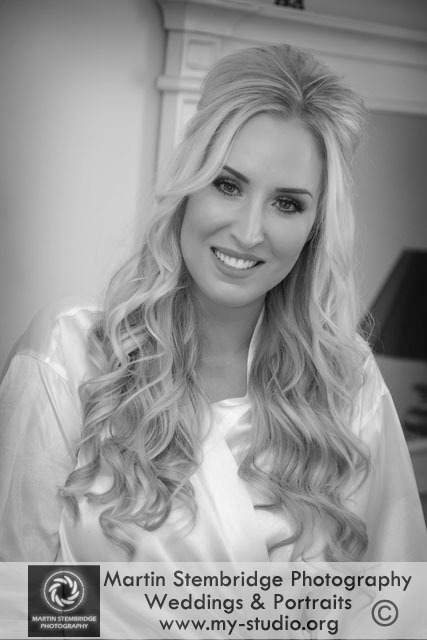 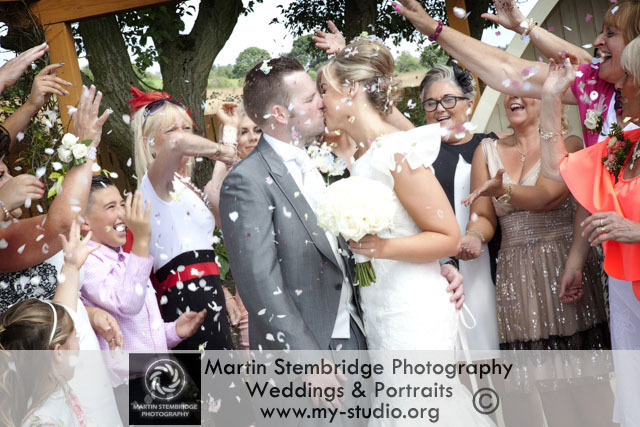 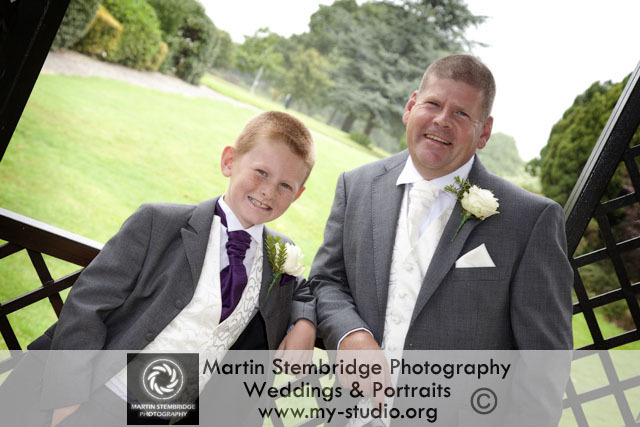 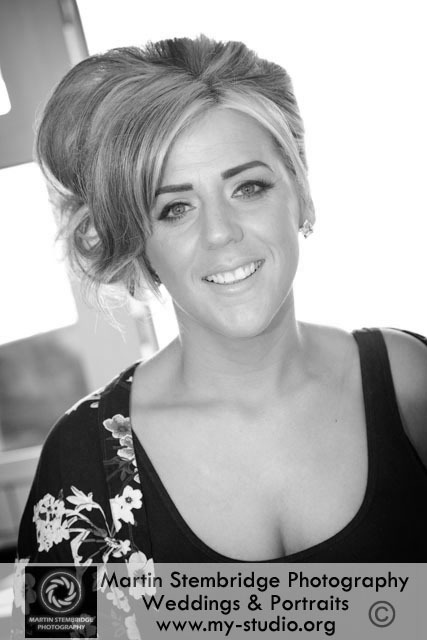 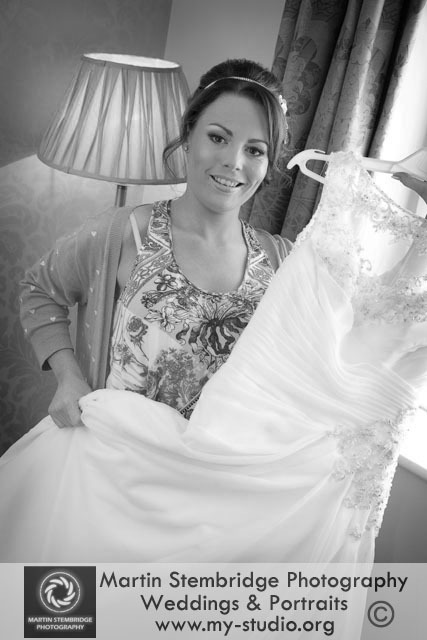 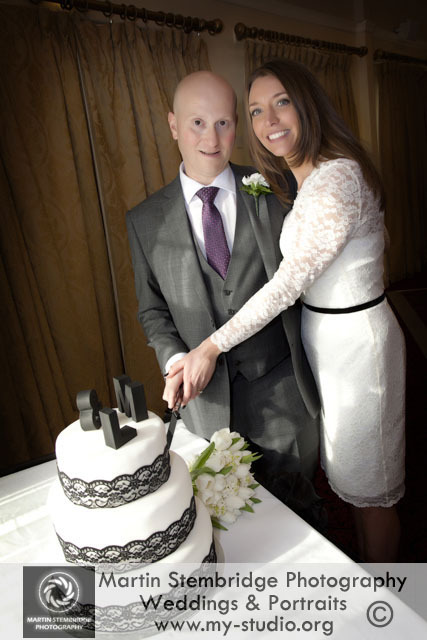 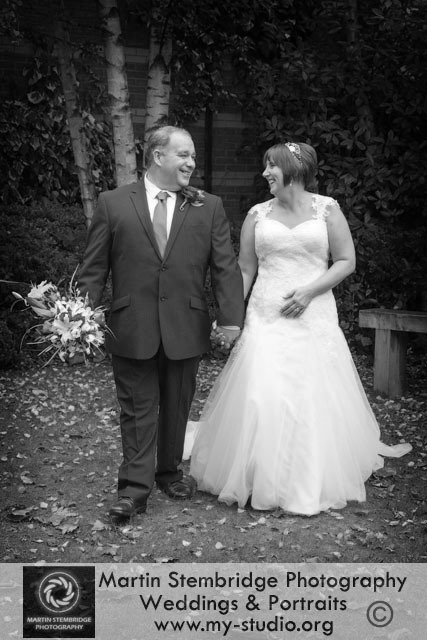 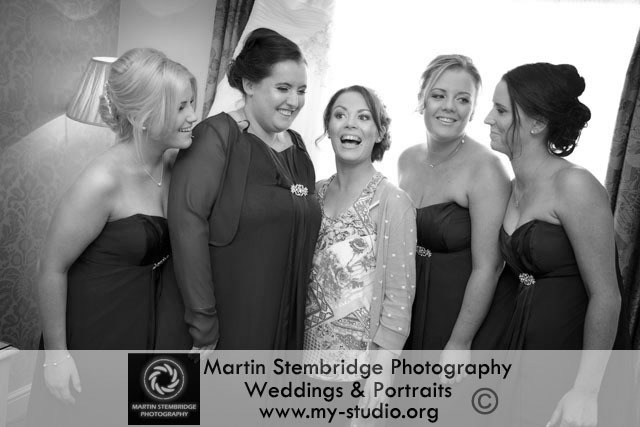 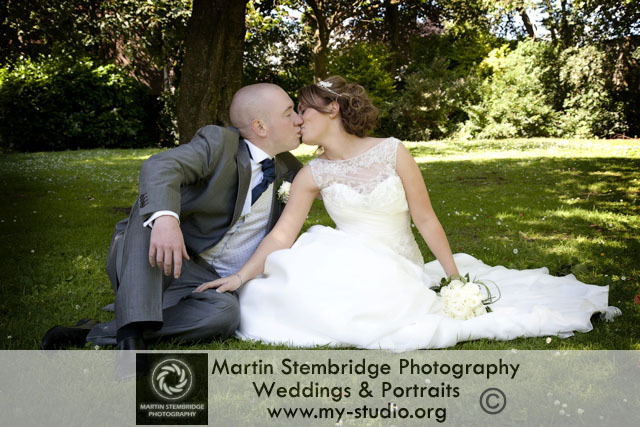 Lea & Chris had their wedding at the lovely Red Hall Hotel, Bury. 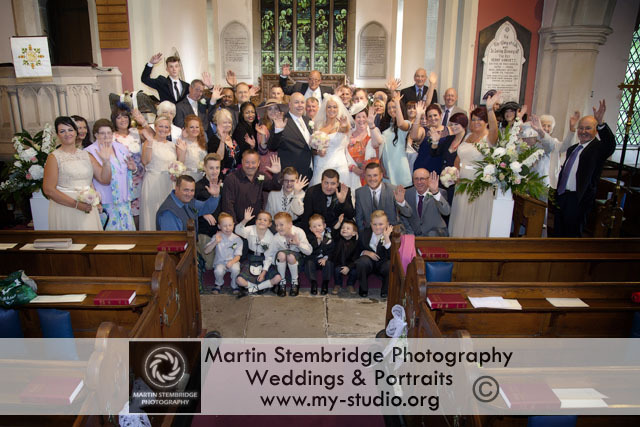 They then had a reception with 70 of their friends and family.